What Should a Christian Think About Islam? (Download PDF handout here). 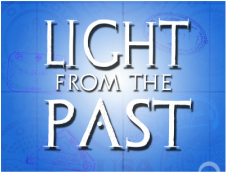 Light from the Past is a bi-weekly podcast dedicated to exploring archaeology, history, and biblical faith. You can subscribe on The Light Network or find it on iTunes.